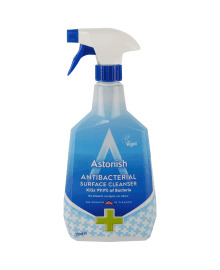 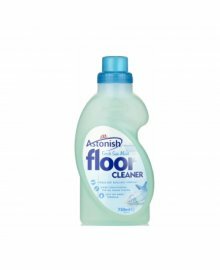 The Astonish cleaning range gives you products that get rid of muck, dirt, grime and everyday build up that will happen in a hair and beauty salon. 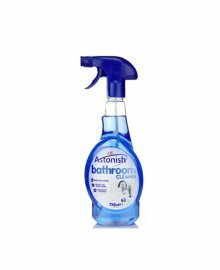 They offer the choice of sprays and liquids that penetrate deep to get rid of germs so your business can stay hygienic. 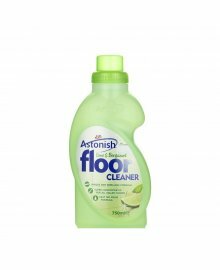 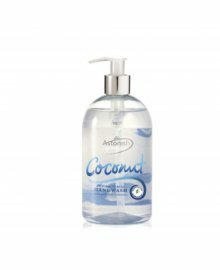 You can also buy Astonish washing up liquid, which is a great low cost way of keeping beauty towels and wearables clean for clients. 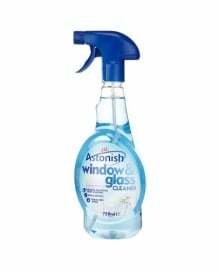 All at affordable prices and made in Britain. 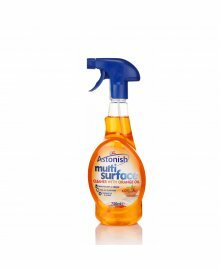 Washing-Up Liquid, Handwash, Floor Cleaner, Mirror Cleaner, Multi-Surface Cleaner, Washing Liquid/Laundry Liquid and more.